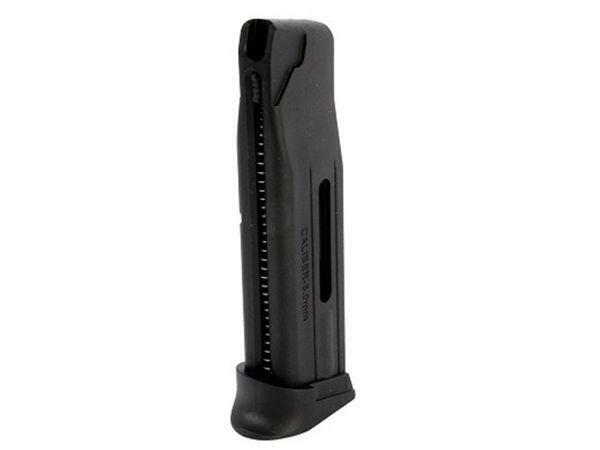 Sig Sauer SP2022 15rd CO2 Magazine |ReplicaAirguns.ca | New Website! Comments: Shoot with no interruptions! Stock up on some extra mags for your pistol. The Sig Sauer SP2022 CO2 Magazine holds 15 rounds of 6mm airsoft BBs and is made of lightweight polymer material.